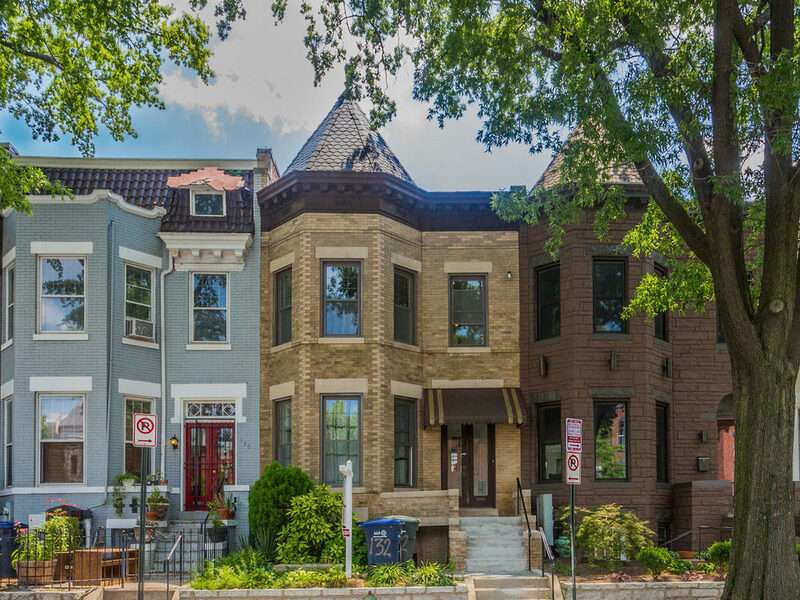 Unbeatable opportunity in the heart of beautiful Bloomingdale! This charming 2 bedroom 2 bathroom Row Home is more than meets the eye, rich with history and character. Once well known to the neighborhood as the NOA Gallery, guests could find sculptures, paintings and photography from both internationally acclaimed and locally established artists alike. Since then, the current owners have retained much of its unique flare, while adding key upgrades such as a chef's dream kitchen with hooded range; fresh paint throughout the main and upper levels; refinished hardwood flooring; and gorgeous updated master bath with rain shower head. 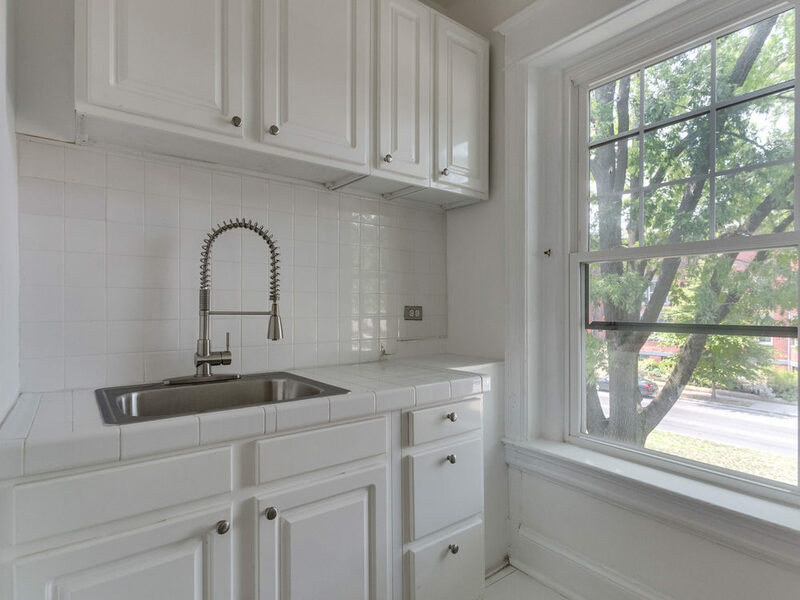 The main level features the brand new kitchen, full bathroom, bay windows and an open floor plan ideal for entertaining large groups of guests. 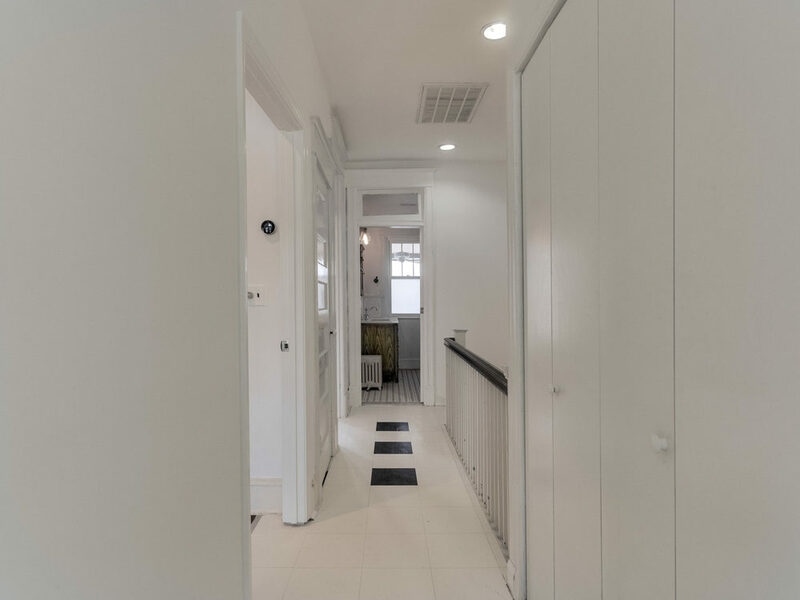 The upper floor offers large master and guest bedrooms, new washer & dryer, new master bathroom, outdoor patio, sun-room as well as a bonus kitchenette that can easily be converted into another full guest bathroom. For the investment minded purchaser, the unfinished basement with front and rear access can be converted into an extra unit for rental income and to blow the market away at resale! All of this is yours while enjoying everything coveted Bloomingdale has to offer including Red Hen restaurant, consistently named as one of ten best restaurants in the Beltway.